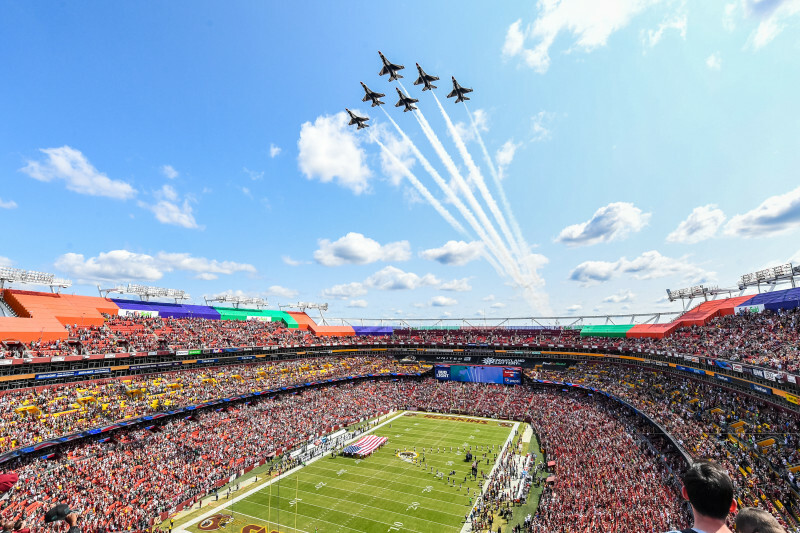 FedExField is home to more than just Washington Redskins football! Even its most exclusive areas are available for events throughout the year. Their staff will help you every step of the way to make your event an experience your guests will never forget.